9 Bitcoin ETFs that were rejected by SEC will now again be reviewed by November 05. 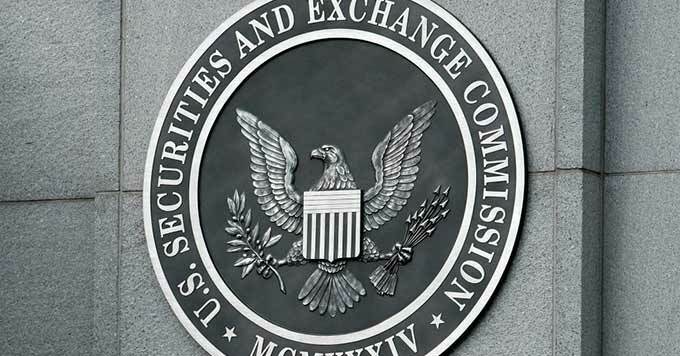 However, many assumed that the SEC deadline was set for October 26, 2018, but that was not the case. During August 2018, SEC delegated ETF reviewing task to its delegates and the staff acting on behalf of commission concluded ETF assigned task with rejections. But this wasn’t a final decision, Commission still retained the power to review the delegated decision. However, the above official statement points that the decision could come any time after November 05, 2018. Following the statement, any concerned party can file comments regarding the ETFs and would inform the new portals about its decision. This may affect the total volume of cryptocurrency including the daily prices of Bitcoin and other cryptocurrencies. To note, whenever Bitcoin ETFs or Futures announcement rolls out in a market, Bitcoin prices are likely to effect. Hence, crypto traders here are advised to have a sound decision until SEC’s decision comes to picture.